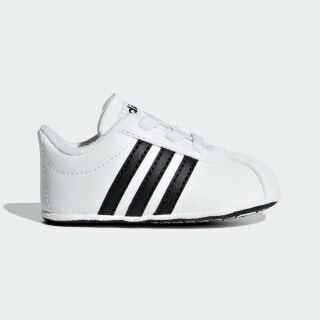 A court style for tiny feet. 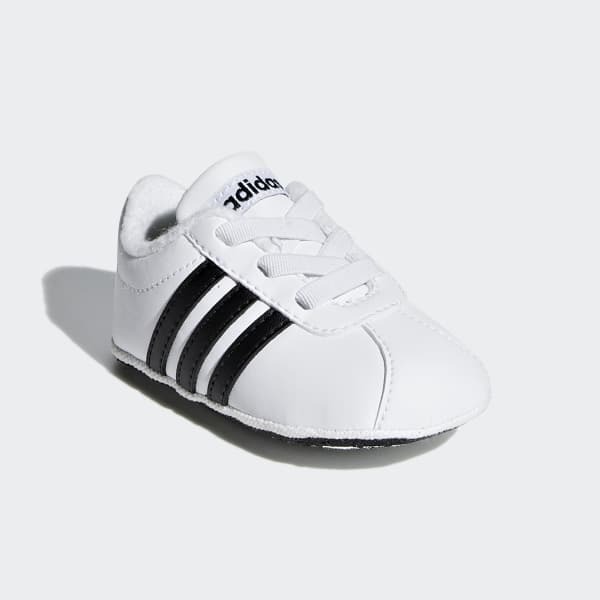 The durable, anti-slip outsole of these infants' shoes keep up with busy feet. The shoes have a leather-like upper finished with elastic laces for easy on and off. A padded midsole provides all-day comfort.